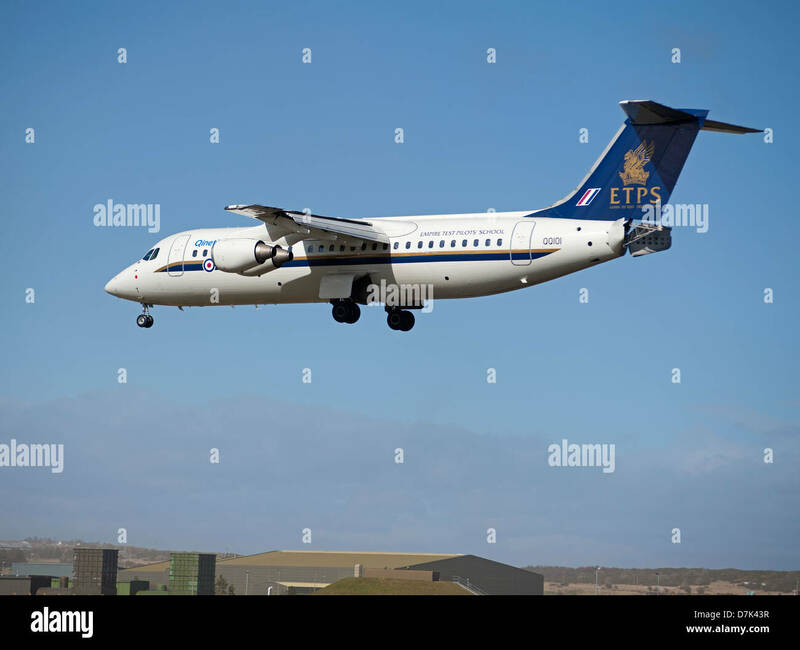 ABAe 146-100 Statesman departs RAF Lossiemouth with Government ministers on board. 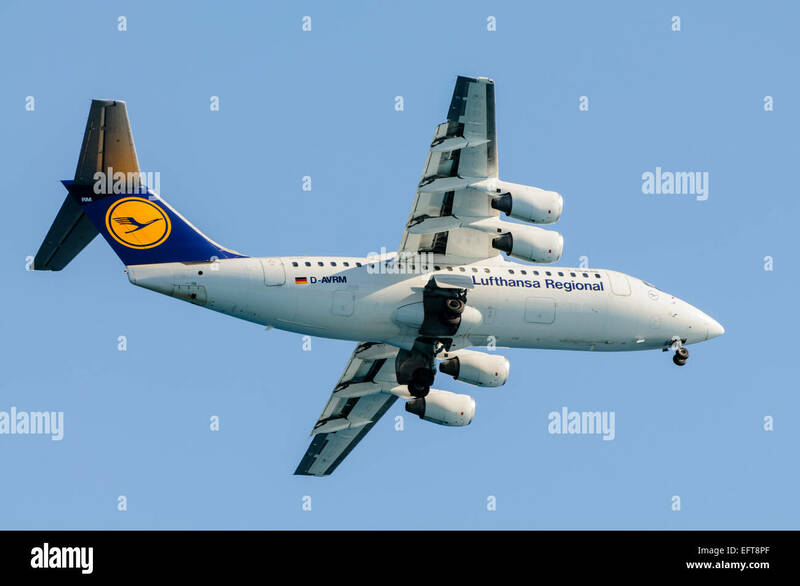 Lufthansa Regional CityLine Avro RJ85 with undercarriage lowered. 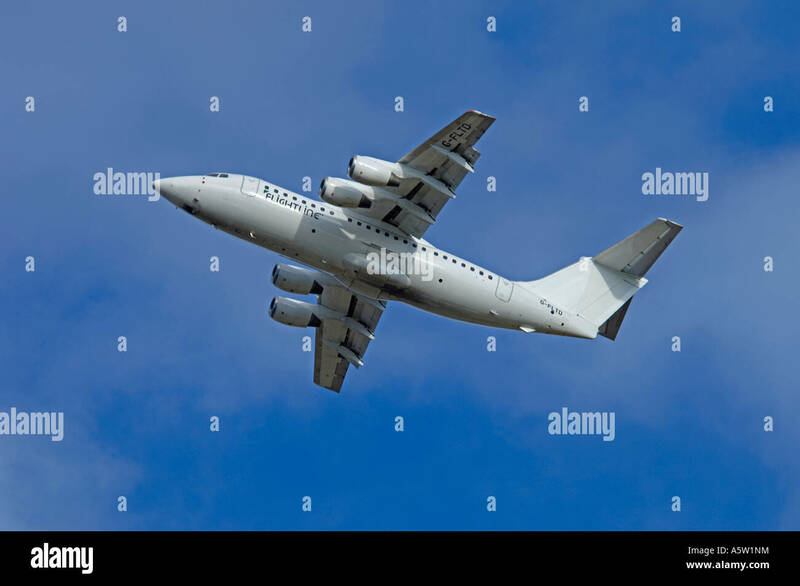 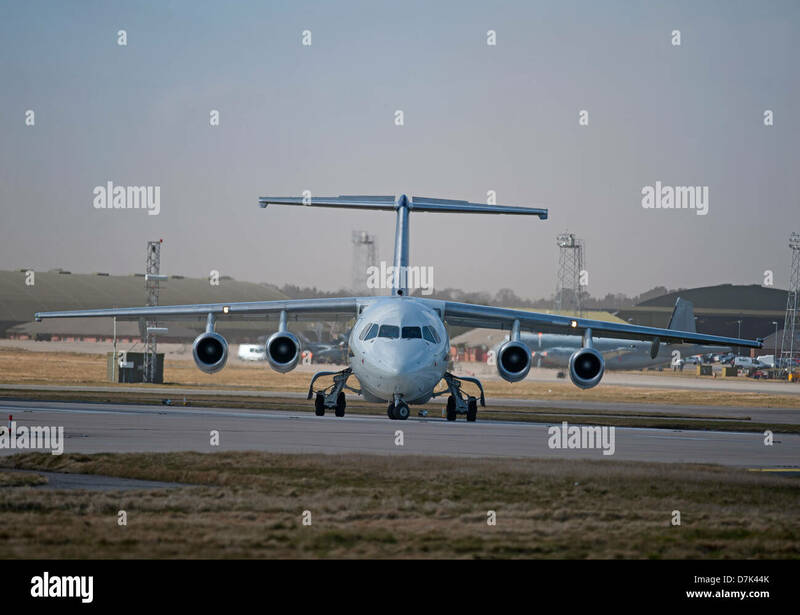 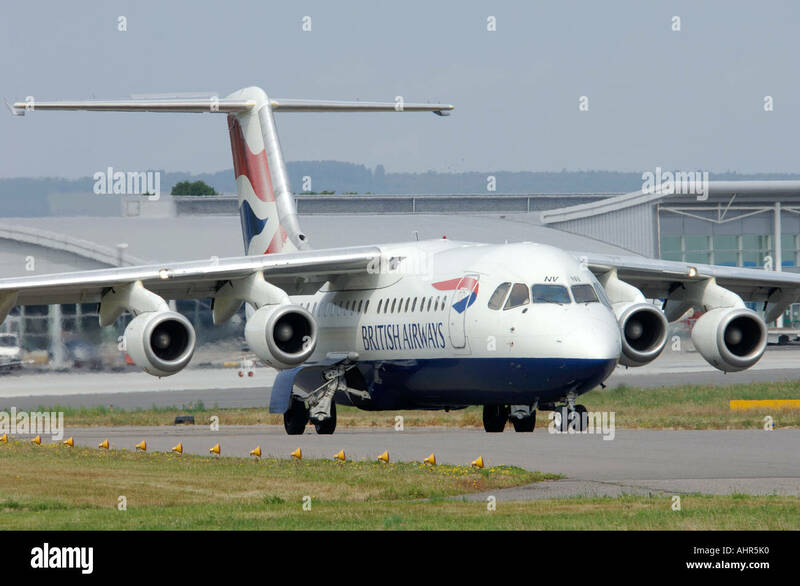 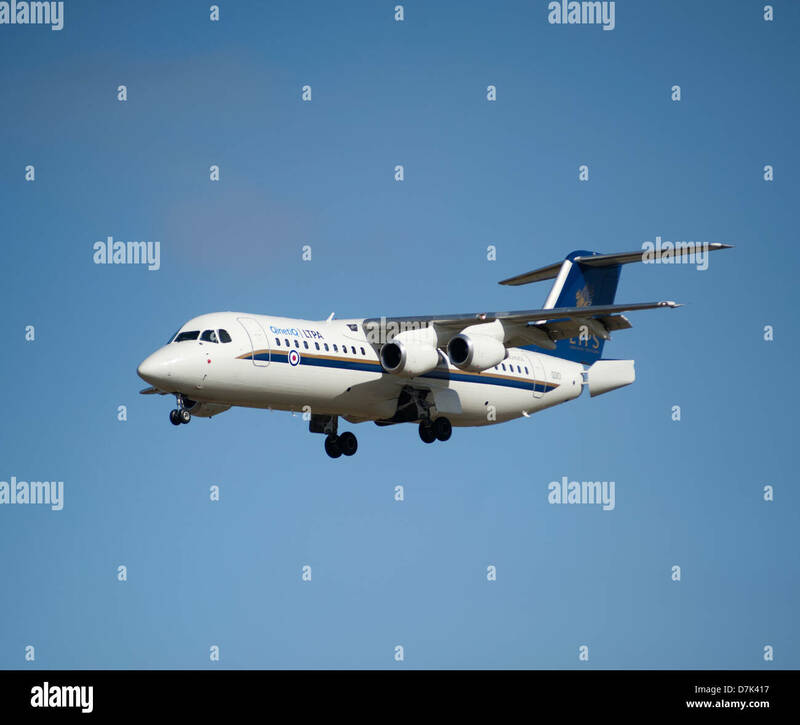 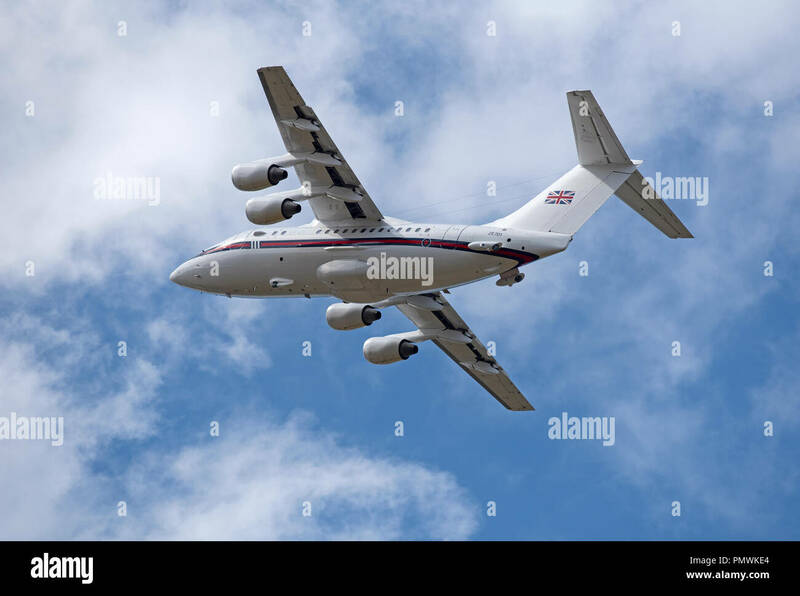 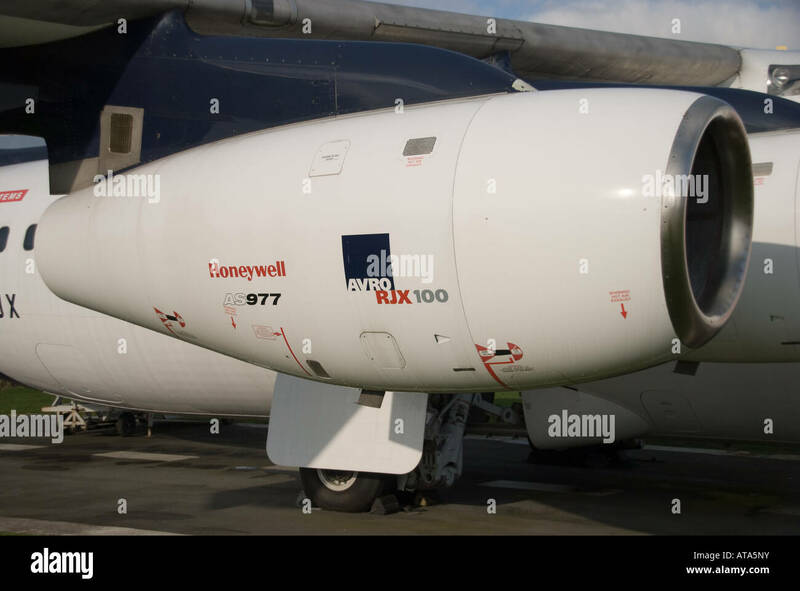 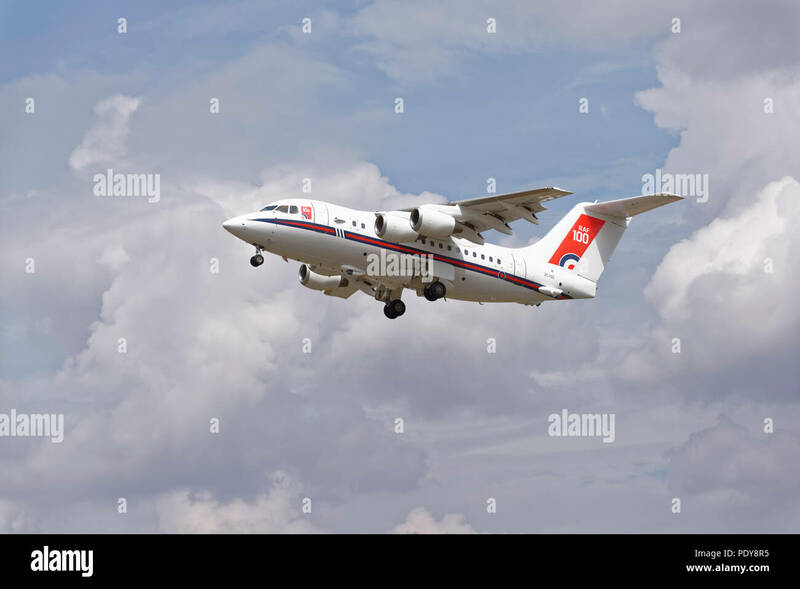 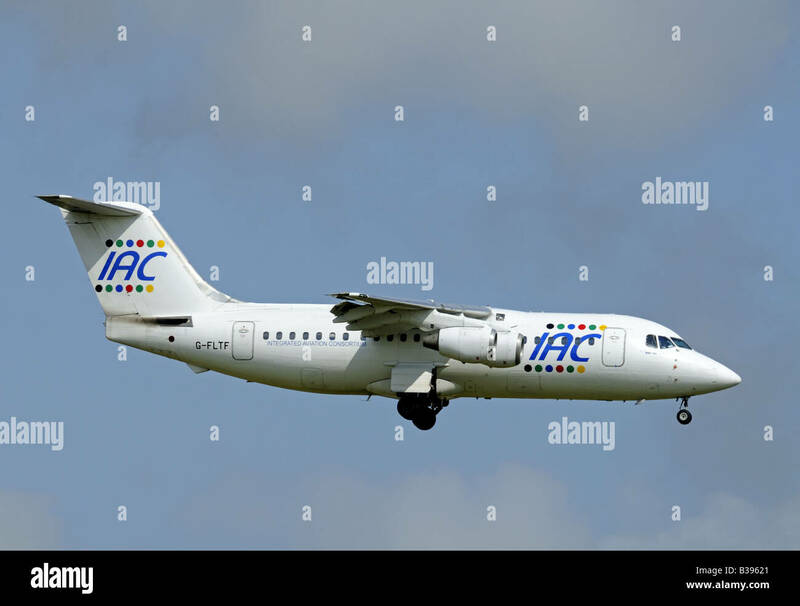 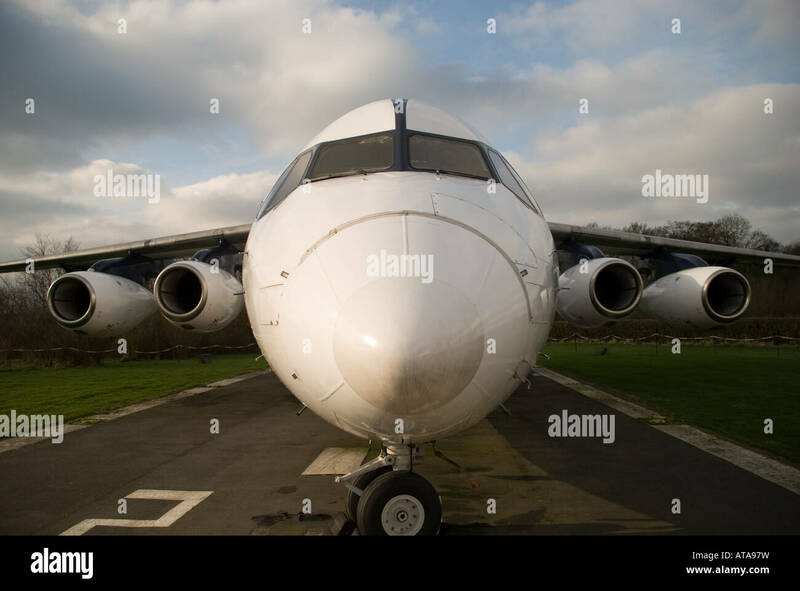 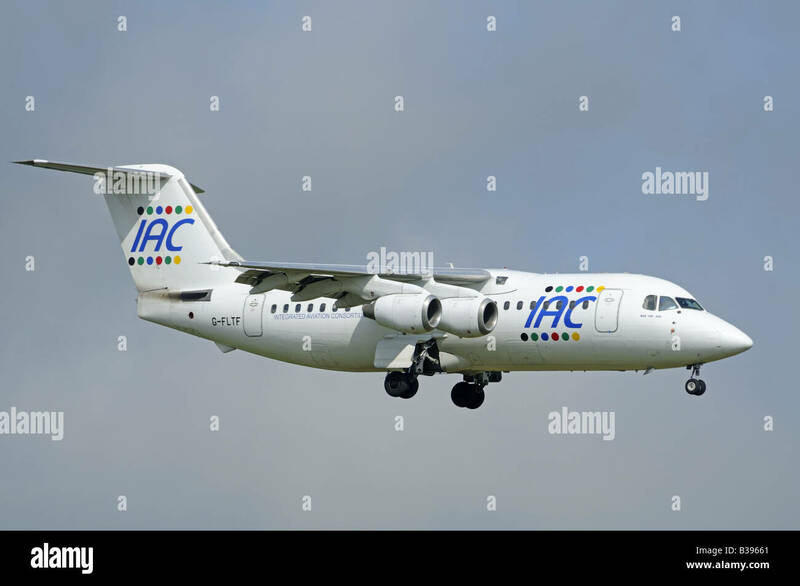 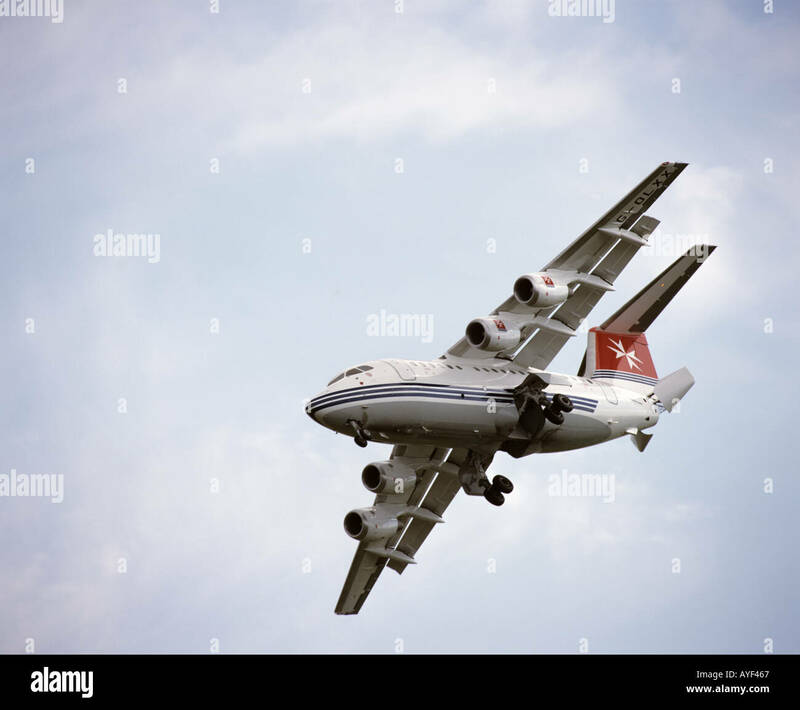 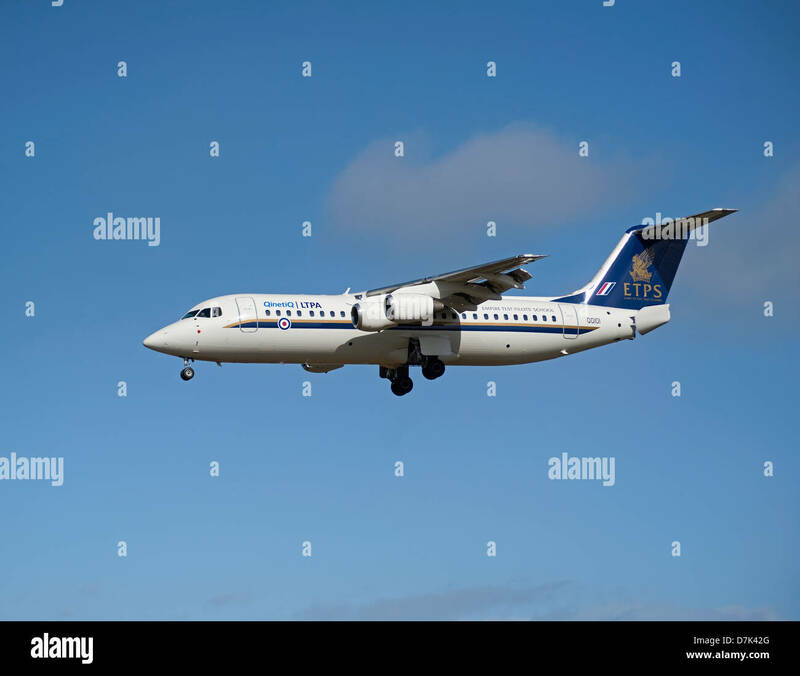 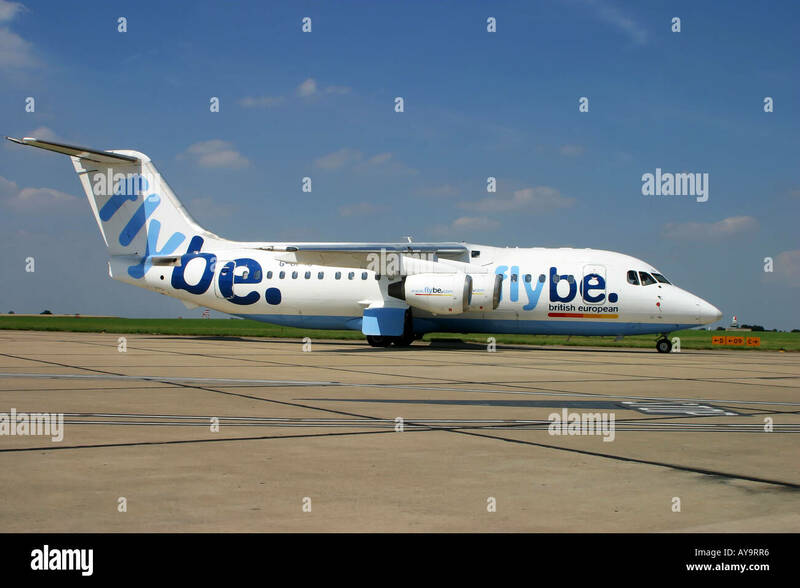 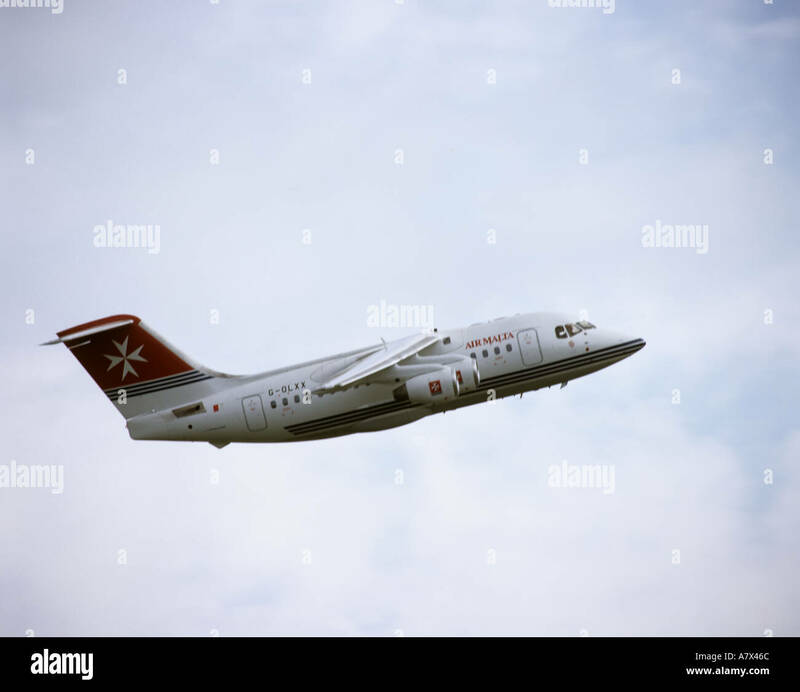 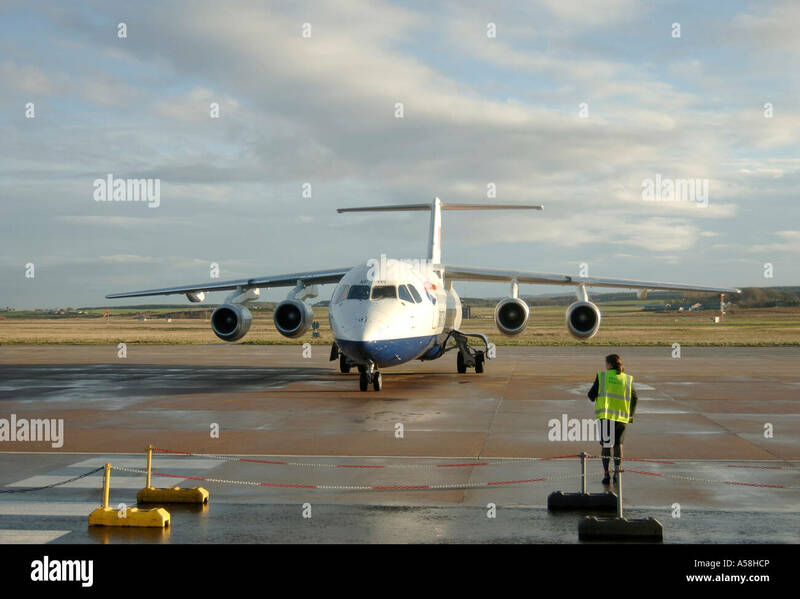 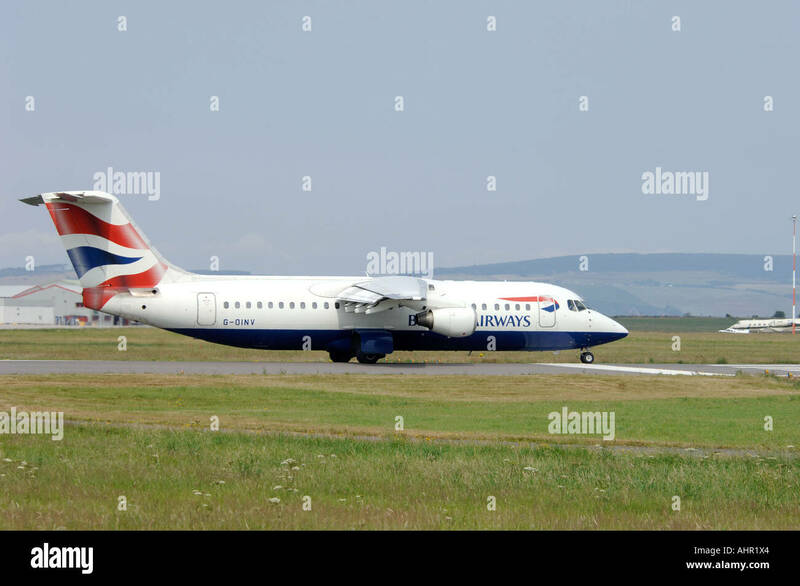 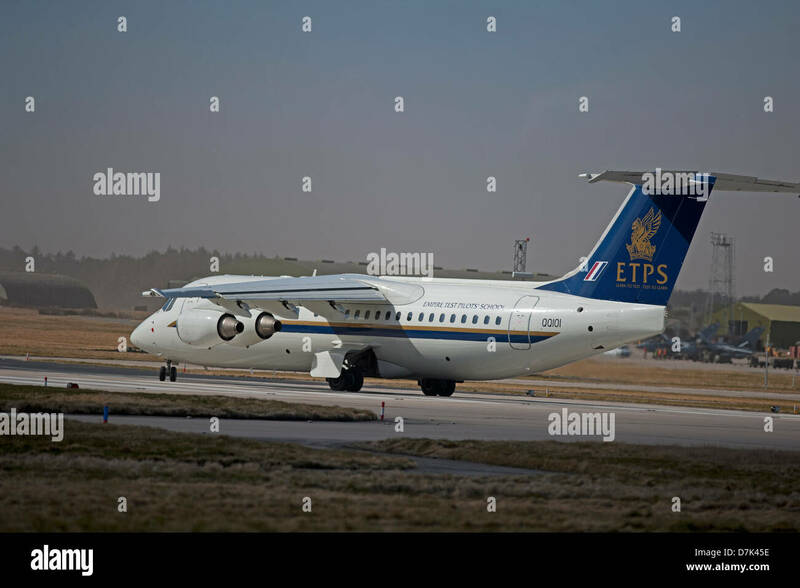 QinetiQ British Aerospace Avro 146-RJ100 ETPS. 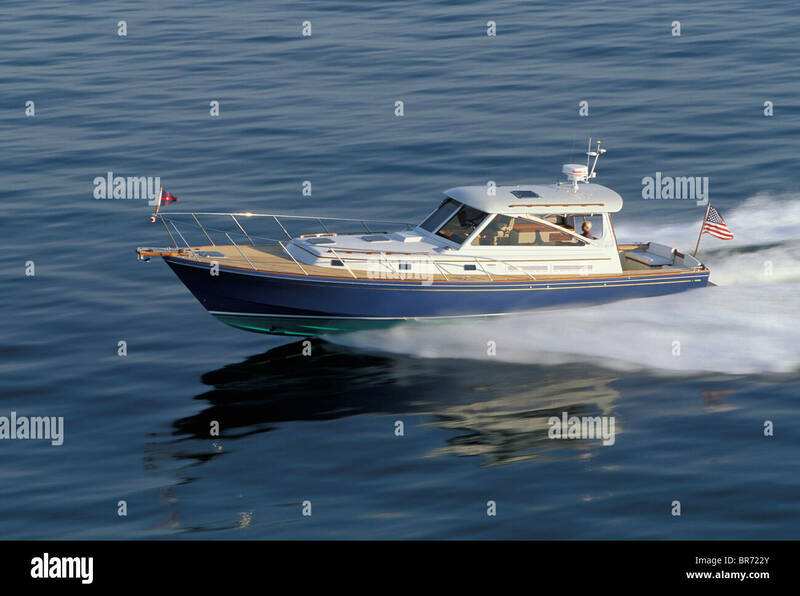 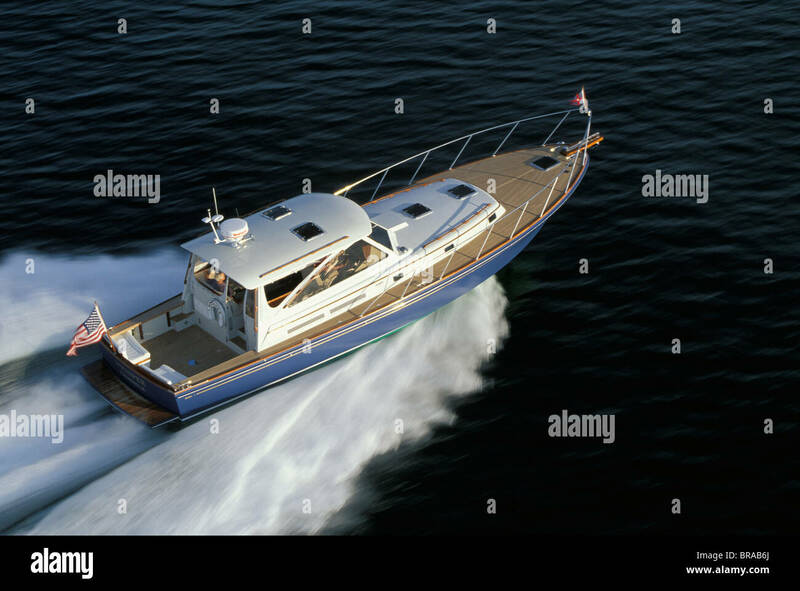 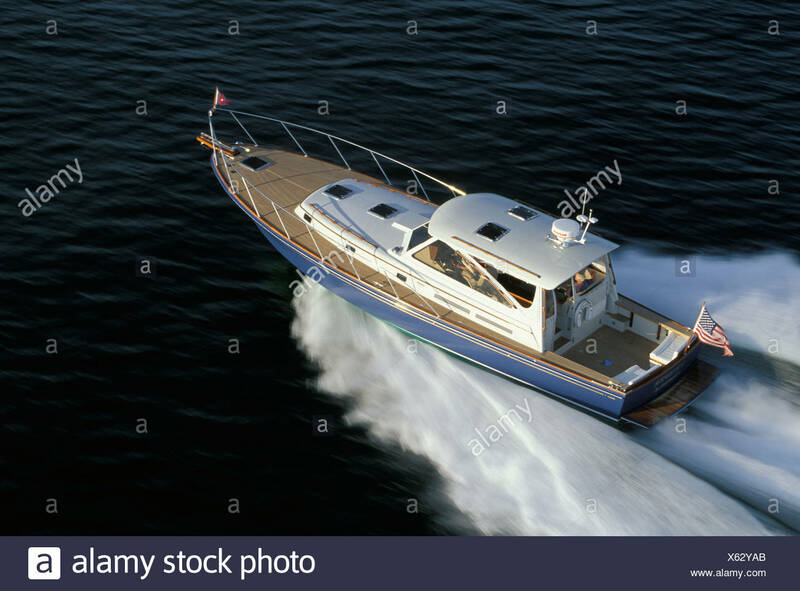 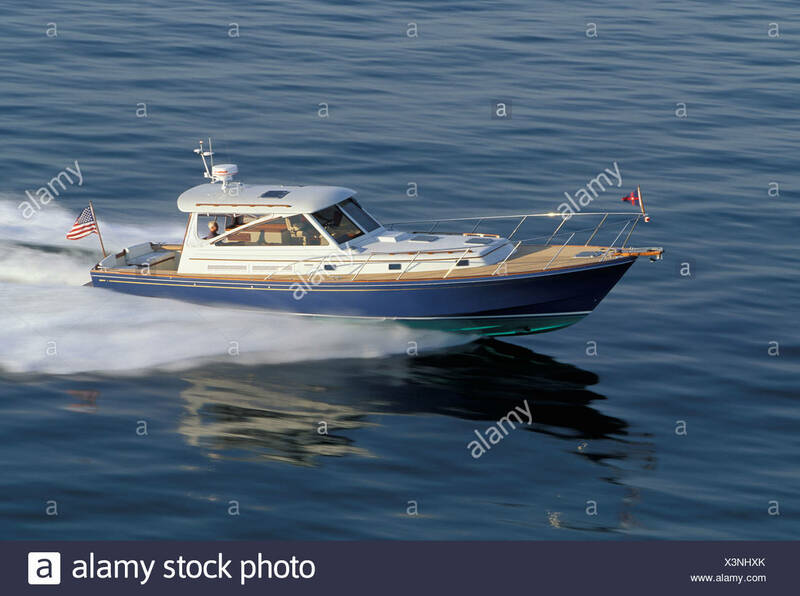 Little Harbor Whisperjet powerboat cruising. 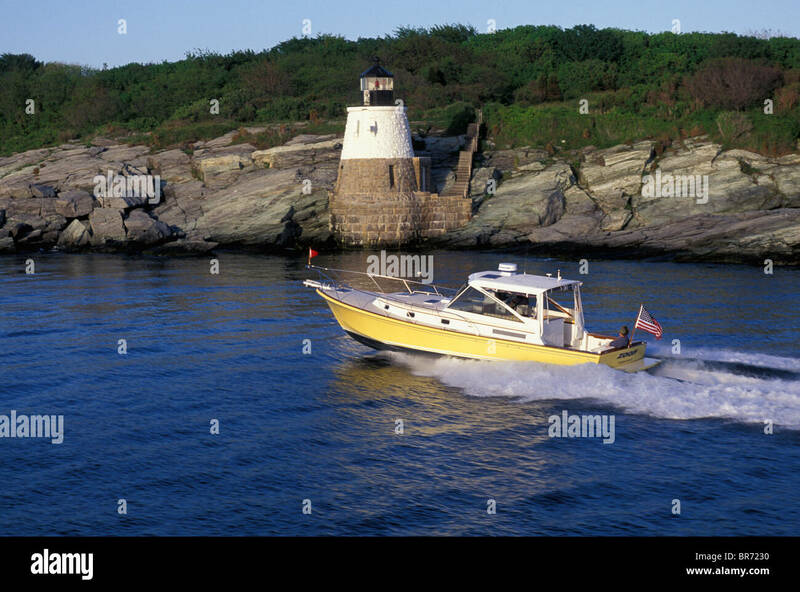 Little Harbor Whisperjet powerboat cruising off Castle Hill Lighthouse, Rhode Island, USA.